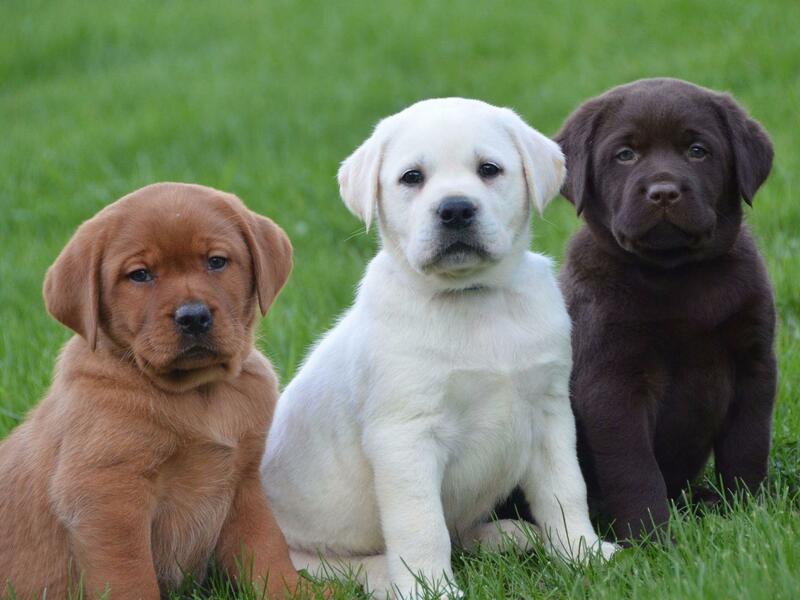 Pure bred Labrador retrievers ready to go to their new homes. This breed does not shed very little hair and is wonderful with children. Both parents can be viewed. Puppies are all vaccinated and dewormed and will come with a vetbook .